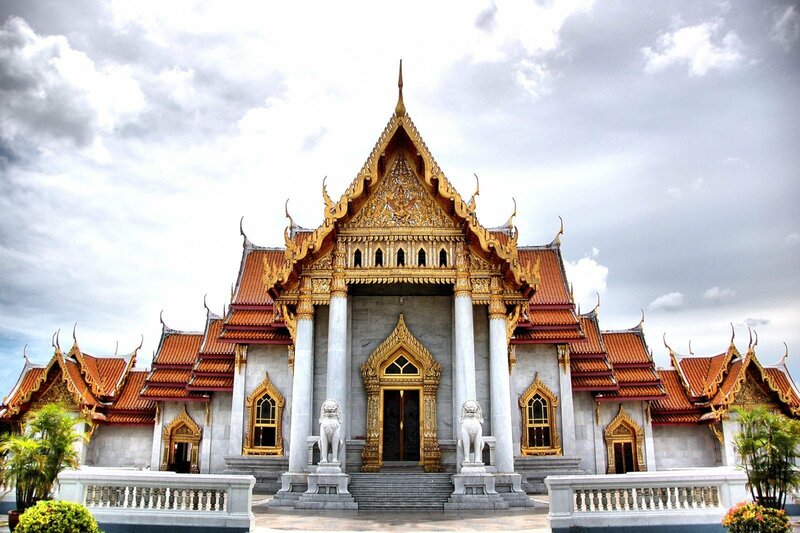 Bangkok’s 9 Royal Temples. There are 9 Royal Temples in Bangkok, each dedicated to a King in the Chakri Dynasty (of whom the current King is from). There is a tradition in Thailand to visit these Temples during the Songkhran period (Thai New Year) all in one day. This is suppose to give good luck for the upcoming year. At the bottom of this post there is a Google Map showing the locations of each of the 9 Royal Temples. Also, each of the Temples below has links to an expanded description of each of the temples. Seven of the 9 temples are found within the “Oldtown” Area of Bangkok (the area surrounding the Grand Palace). 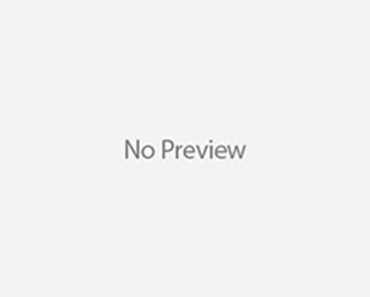 That is a good starting point to start your adventure of finding the 9 royal Temples. 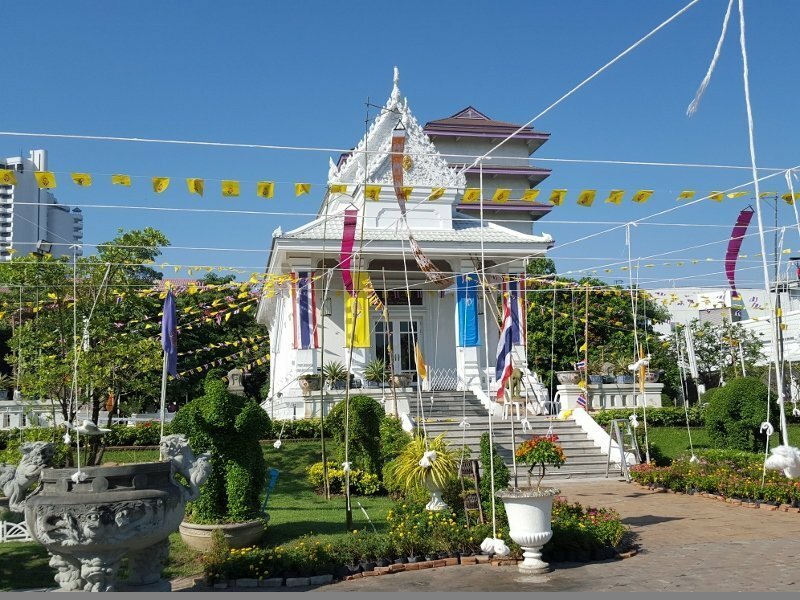 Wat Ratcha Orasaram is located on the Chonburi side of the Chao Phraya River and Wat Param Kao is located off of Rama IX Road. Bangkok’s 9 Royal Temples Wat Pho is an amazing piece of historical real estate, one that you shouldn’t miss on your trip to Bangkok. 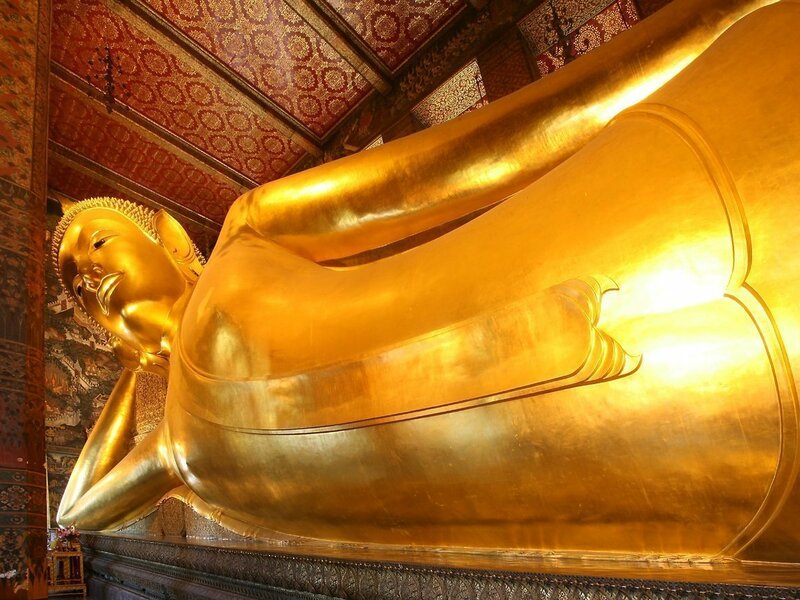 As indicated in this Blog’s name, Wat Pho is the birthplace of Thai Massage. What this means is the area of the Temple was used to develop healthful massage techniques, kind of like a medical school of long ago. Wat Arun (Wat Arunratchawararam) is one of the main city icons for Bangkok and really is impressive when you approach the Temple from the River. 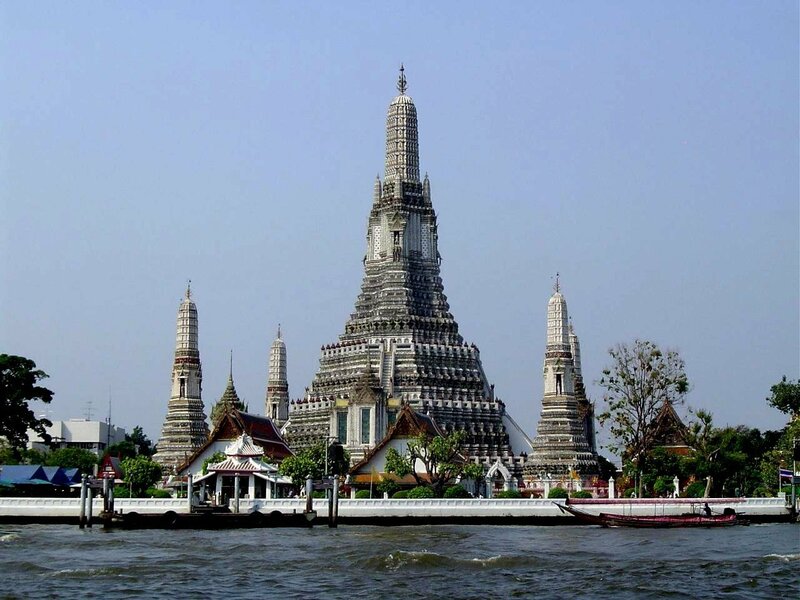 The historic temple is located along the Chao Phraya River, on the west side, and across from the Grand Palace Complex. The name of the temple means “Temple of the Dawn”. Wat Ratcha Orasaram Ratchaworawiharn is a first class royal monastery which has existed since the Ayutthaya period. The Temple’s original name was Wat Chom Thong and King Rama II renamed it to Wat Ratcha Orot, which means the temple was renovated by Ratcha Orot or “the King’s son” who was later crowned King Rama III. Wat Ratchapadit is a small temple originally built in 1864 on a former coffee plantation. The temple is dedicated to King Rama IV who bought the plantation to build the temple for the people living in the Grand Palace to give them a place to practice Dhammayutika Nikaya meditation near their residences. Wat Benchamabophit (commonly called Wat Ben) was constructed in 1899 at the request of King Chulalongkorn (King Rama V). The Temple was located near King Chulalongkorn’s Palace following the construction of his own palace nearby. The Temple most notable feature is the stunning Italian Marble. 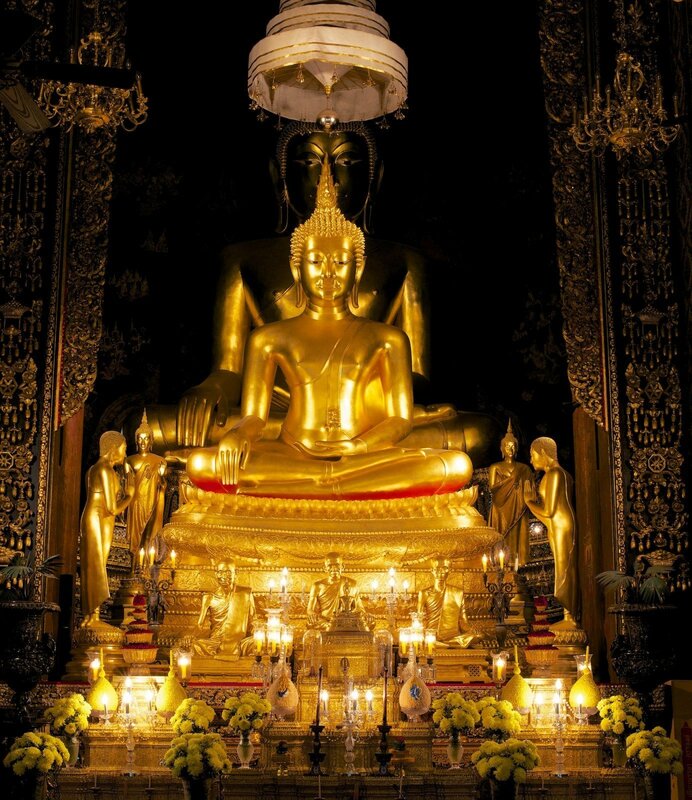 Wat Bowonniwet Vihara Rajavaravihara, commonly called Wat Boworn, is a major Buddhist temple in Bangkok, Thailand. This Temple is dedicated to King Rama VI. The temple is a school for the Thai Theravada Buddhism and has been a major temple of patronage for the Chakri dynasty. Wat Ratchabophit is a Buddhist temple located in on Atsadang Road, Bangkok, along Khlong Lot, not far from Wat Pho and the Grand Palace. The temple was built during the reign of King Chulalongkorn (Rama V), however, the temple is dedicated King Rama VII. Wat Suthat (Wat Suthat Thep Wararam) is located adjacent to the “Giant Swing” and the swing is considered part of the Temple complex. 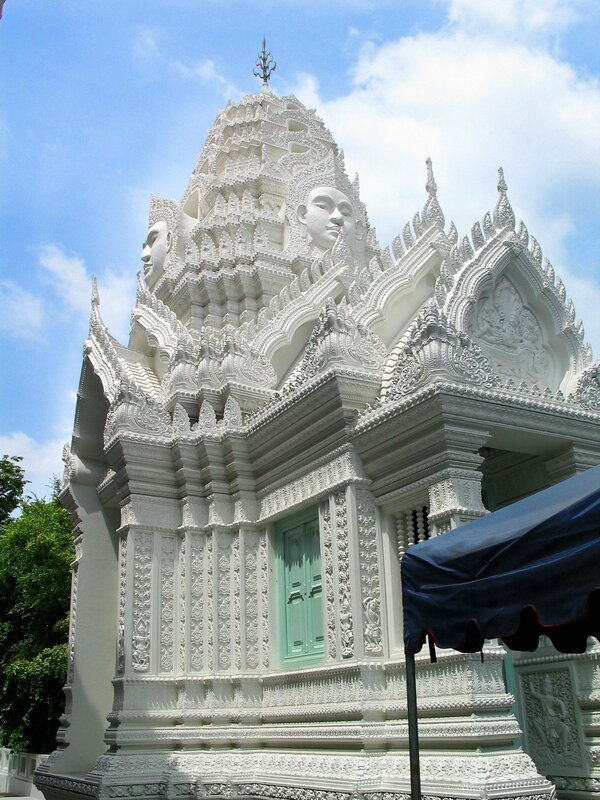 The temple is also one of the official “Royal” Temples as well as a royal temple of the first grade, one of ten such temples in Bangkok. The temple grounds are beautifully maintained. I suggest a tour of the temple for anyone interested in Thai Culture. Wat Praram Kao Kanchanapisek was built in 1995 from his Majesty the King’s royal initiatives. The Temple was lifted to be the royal monastery—third class in 1999. Wat Praram kao Kanchanapisek is a typical small temple that can be used by the Buddhists in the nearby community. Bangkok Temples Bangkok’s 9 Royal Temples are truly worth the visit.